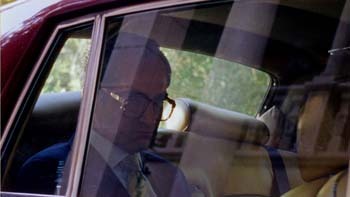 In 1979, the Shah of Iran was overthrown by the country's Islamic Revolution. Forced into exile, he settled in an isolated mansion in Cuernevaca, Mexico and watched as his empire collapsed on television. 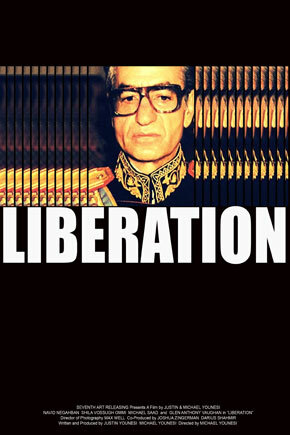 A powerful examination of dictatorship and its psychological effects on a man, LIBERATION explores a key turning point in Middle-East History and the origins of the Iran we know today. Los Angeles natives Justin and Michael Younesi attended the University of Southern California, where their work was awarded The Barbara Corday Scholarship, the Louis J. Favara Scholarship and the Panavision New Filmmaker Award. Coming from a family in the fashion business, they impose a strong aesthetic vision on their projects, many of which explore historical and political events. In 2009, they were featured in the Anthology Film Archives' New Filmmakers Series.